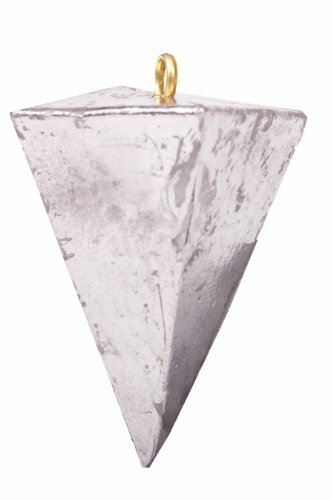 Bullet Weights Pyramid Sinker is a great surf sinker. The pointed tip and flat sides won’t let this weight roll with the tide, keeping your rig where you want it. Bullet Weights Pyramid Sinker is a great surf sinker. The pointed tip and flat sides won’t let this weight roll with the tide, keeping your rig where you want it. It is great for all kinds of applications. One pound of pyramid sinkers, packaged in a poly bag. Sizes Available: 1, 2, 3, 4, 5 or 6 Ounce; Quantities will vary with size option.